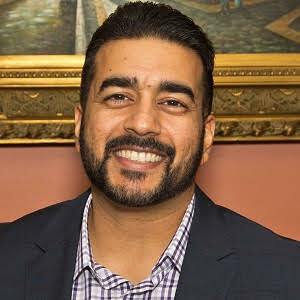 Ricky Bhatia – Accurate (Peel) Appraisals Inc.
Ricky Bhatia is a graduate of The University of Waterloo where he received his Bachelor of Science degree in 2001. Upon completion of his degree, Ricky joined the family business and became a real estate broker in 2002. By 2008, Ricky was thriving as a real estate professional. It was then that he decided to further his passion of homes and pursue a different branch of the industry by becoming a real estate appraiser. He joined Accurate (Peel) Appraisals in late 2010. Today he continues to use his 12+ years of expertise in real estate to value homes, while still completing his designation in Real Property Valuation (CRA) from the University of B.C.